Exiss understands your passion for your horses and the lifestyle that goes with it. 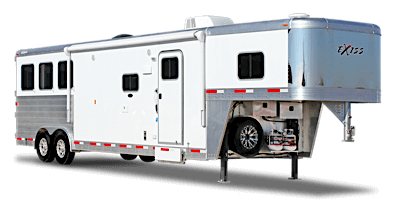 That’s why we offer a complete line of aluminum horse trailers loaded with friendly features that represent the industry's best value for the price. 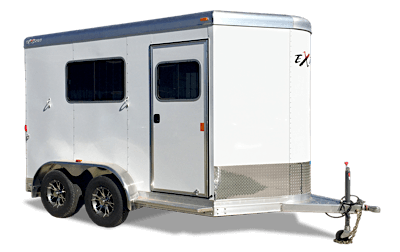 Exiss produces a wide variety of horse trailers intended to make your life easier, keep your horses safer and fit your individual needs perfectly. 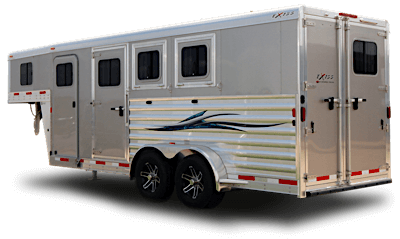 Because you deserve a high-quality horse trailer that fits your unique needs, take a look at our selection of bumper pull, gooseneck and living quarters horse trailers!